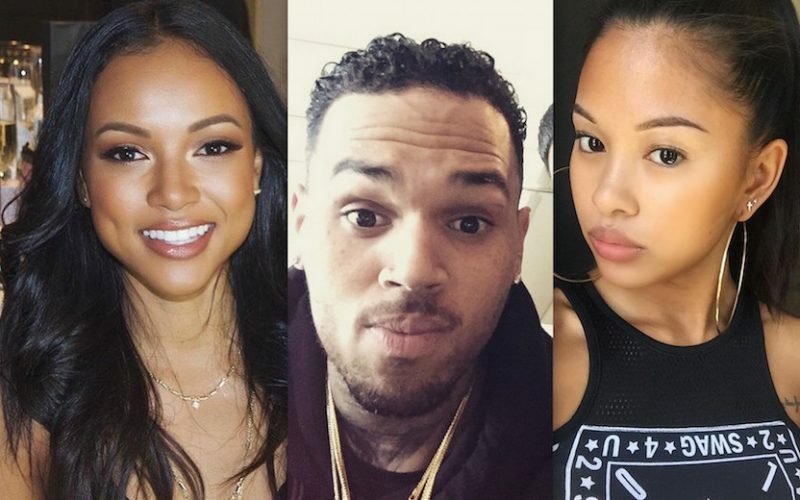 Chris Brown has been rumored to be dating a female name Ammika Harris who closely resembles his ex-girlfriend Karrueche Tran. One of Brown’s fan sites first broke the story earlier this week, but the “Ayo” singer is rubbishing the reports saying that he is still a single man. 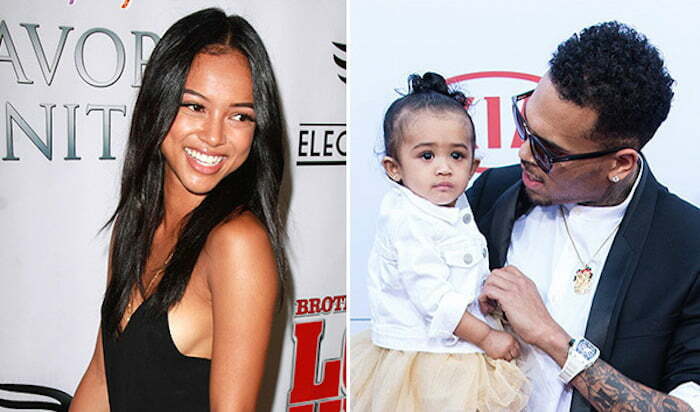 Chris Brown and Karrueche Tran split in February of this year after reports surfaced that he has a secret love child name Royalty with former video model Nia Guzman. Ammika Harris, who is a well known Instagram model, has a striking resemblance to Brown’s ex-girlfriend Karrueche Tran. Chris Brown is currently on his One Hell Of A Night tour and also working on his upcoming album. Karrueche Tran has also been keeping herself busy with a few acting gigs. The former couple has not spoken to each other in months. Who cares if he’s dater her “look alike”. 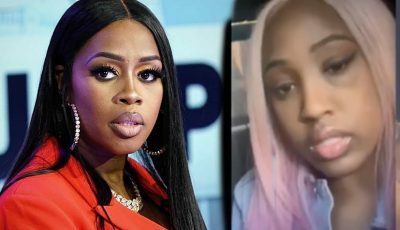 The only thing that looks alike is their skin color, get your act together. Do people on this site even speak English, there are so many grammatical errors, and not just by those commenting. So what part of her looks-alike? Now you’re thinking straight Chris; women will always b there BUT Royalty, this little lady needs you 2 b stable, not impulsive, curbing his double-edged tongue, seeking therapy so those highs and lows won’t affect her as well as the relationship you 2 R developing; and slow you down so you can think!!!!!!!! U R 1 helluva amazing individual w so much 2 offer the world but mostly your daughter; don’t let another man raise what is yours cuz you can’t get out of your own way!!!!!!!! She loves you unconditionally and that’s very hard 2 find……..